I Think I Need to Try Rallycross. Tire suggestions? 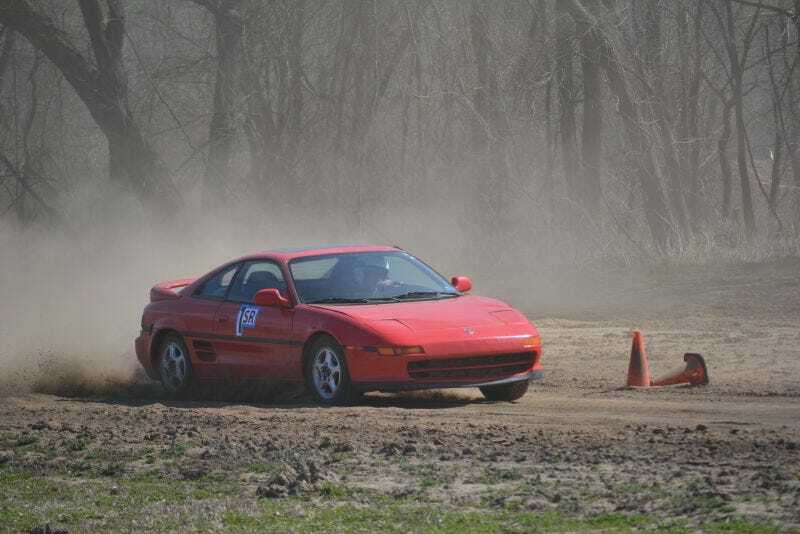 While searching for “Toyota MR2 Rallycross” online, I found this Oppo story about rallycross. Is this a good idea, or is this a fantastic idea?? Rallycross Oppos, what tires do you run/recommend? I’m not super familiar with the gravel/off-road options.